Bleed Them Dry! Mastercard, An Enemy Within! Patriots should make the most of this UK court ruling, which has the international banksters most vexed, as they gear up for their anguished appeal! Mastercard Men Facilitating Far-Left Fanatics! Visa/Mastercard – Total Bankers Or Enablers Of Red Hate? Read the report and find out how to press any possible claim against the banksters! Not only do you stand to benefit financially, but you can strike a blow against the big-biz clique that – urged on by the hate-gang known as SPLC – makes war on our patriotic comrades. I will chase this up. I don’t use Mastercard and would not because of their alliance with the extreme left, but this is some very tasty news. If we spread this around and get thousands of people, even hundreds of thousands, going to banks and ringing up helplines, it will waste a load of time and wasted time for even a big business is wasting money. Even though they are appealing the ruling, their reputation will take a battering too. Mastercard have been discriminating against patriotic American people, so patriotic British people should do all we can to make life hard for Mastercard. This legal ruling gives us a stick to bash them with. Mastercard and the rest of them will sneak out of this situation somehow. Betcha, even if they lose, they will still have billions and still be makng more. Your heart’s in the right place but you will never turn everything round playing their electoral games. We need a revolution against big business and the super-rich too. Soros, Silicon Valley, all the plutocrats, bring them down,confiscate their wealth and use it for the people. We could build a mighty wall and have a defensive fleet to guard Europe in the Mediterranean too, with all their dirty money transferred into nationalism purposes. Why is a seemingly respectable credit card outfit like Mastercard eager to work hand-in-glove with a malevolent hate-group like the SPLC? Here’s your answer, and thanks to David Horowitz for exposing the sort of Sorosoid subversives who have risen to high rank in what should be a non-political business. Key executives in the leadership of MasterCard have a leftist agenda, and are active collaborators in the SPLC’s hate campaign against conservatives. MasterCard’s President and Chief Executive Officer, Ajay Banga, is a longtime supporter of Democratic Party causes. Banga gave $22,300 to the Democratic National Committee in 2016. Earlier he pledged $5.5 million to the Clinton Global Initiative, the signature program of the Clinton Foundation “pay for play” slush fund. MasterCard Senior Vice President Eisen is obviously a fan of the SPLC’s blacklist of conservative organizations. This definition obviously extends to enemies of the left like the David Horowitz Freedom Center that has never even remotely expressed a fraction of approval for violence or ethnic hate of any kind. MasterCard’s Chairman and President of Strategic Growth, Michael Froman, has made large political donations to such high-profile Democrats as Hillary Clinton, Joe Biden, Chris Dodd, Al Gore, John Kerry, Chuck Schumer, and Barack Obama…. Given resumes like this, it’s no surprise that MasterCard would attempt to financially suffocate the David Horowitz Freedom Center. By all means send them a donation – you can learn more about the DHFC via the link above! So that’s what patriots and conservatives, not just Horowitz’s group in the USA but all over the world, are up against. Hence we have to fight back. I’m not into credit cards. I keep one, for emergencies only. But I understand why many people have them for everyday use. To cut your card up in protest against these left-bigot bankers is just not a practical proposition. I like to suggest counter-attack actions, tactics and strategies, but on this I lack the expertise and so I am throwing open the question to readers. Obviously any share-holders in bigot banks can raise hell at AGMs but that is not necessarily going to do the trick. – also out of the Horowitz stable, and it’s very good. Amazon Are NOT On Our Side! I only recently realised that Amazon were on the side of the Enemy Within, consorting with the evil hate-group SPLC. But I have not had the time to ponder any action we can take against them. Now, by pure chance, somebody sent me this petition, organised not by any part of The Resistance but for entirely separate reasons. However, I take the view that any weapon should be wielded if it hurts those who are hostile to the cause. An amazing quarter of a million of us have already signed a petition telling the Chancellor to make Amazon pay their fair share in tax. Right now, he’s making plans for his next budget. But you can bet highly paid lobbyists for online giants will be busy behind the scenes, fighting against a tax rise. We could tell him that the public want him to help protect our high streets and make companies like Amazon pay their fair share. We don’t have long before he makes his final decision. George, will you add your name to the petition now? One of us alone couldn’t compete with the likes of Amazon, but hundreds of thousands of us are reading this email and together we’re powerful. We can leave the Chancellor in no doubt that he needs to make firms like Amazon pay their fair share. Already 250,000 of us have signed. Will you add your name and help make sure companies like Amazon pay their fair share of tax? That’s the last book I’ll order from Amazon. When international bankers openly collaborate with a far-left hate-group, we have to ask what’s going on. Many if not most of you will use credit cards with the Visa or Mastercard logo imprinted thereon. …or, broadening the example, because of which party you vote for, or, in a UK context, because you are a known supporter ( or opponent!) of Brexit, you would, quite rightly, be outraged. Imagine if Chris Cuomo got a call from his bank, shutting HIM down for is hate-fuelled defence of Red Nazi thuggery. Cuomotherapy – New Euphemism For Red Nazi Violence? But that won’t happen – only patriots are marked down for punishment! IT IS NO BUSINESS OF THE BANKING BUSINESS WHAT YOUR POLITICS HAPPEN TO BE! …has been cut off from subscriptions and donations by a deliberate attack by Visa/ Mastercard, which has shut down his banking facilities at the behest of a notorious far-left hate-group. We have warned of this before now. But now the witch-hunters have had their way, to the delight of every left hate-gangster around America and the wider world. Please note, the phrase ‘total bankers’ in my headline is a play on words, intended to make you think of the UK rhyming slang for somebody we hold in contempt, as we should hold Visa/Mastercard in contempt! For years, the SPLC has labeled the Freedom Center a hate group and tried to get organizations like Amazon, Facebook and Twitter to ban us and silence our message. Yesterday, SPLC finally convinced MasterCard and Visa to cut us off. Now we can’t process donations from any major credit card companies. These bankers must be shown the error of their ways. Horowitz is looking into legal action against the enemies of freedom. If you want more information on how to help, here’s the email address to contact. 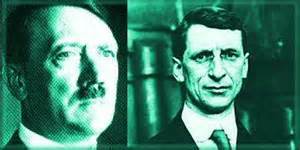 When we see plutocratic banking empires and far-left hate gangs working exactly as hand in glove as Hitler and Stalin did in 1939: we need to be alarmed. 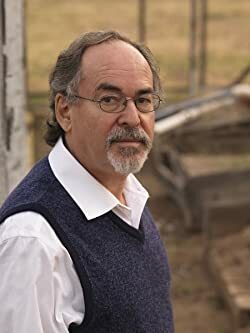 We can all send money to help David Horowitz by other means but the ban on credit card transactions will be a body-blow to his great work on behalf of the American cause. I hope his lawyers can out-manoeuvre the Un-Americans, but who knows? I am as angry about this as you are. Please keep rininging the bell of liberty. We need to find banks that do not discriminate against patriots. Follow the ruling ideology or forget about using your credt card? The Soviets and Nazi Germany would have loved to have such power! 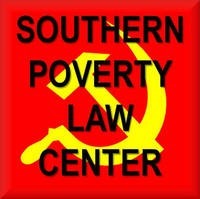 That SPLC is the biggest, the richest, hate-group in the USA. It has to be stopped. Their own spokesman admitted it is out to persecure people not for any crimes but for beliefs. …rest assured the bands will not be drowned out as they provide musical accompaniment to the loyalist marchers. BTW, it’s important to note that You Tube is now working in cahoots with one of the most virulent hate-groups in the Western world, the SPLC! …with typical insolence, for Ireland is not a country, never has been except under the British Crown. Eire seems to live in permanent delusion to the contrary, as we can see even from their uppity postage stamps, the international frontier ignored completely, an ever-present reminder of their bad faith, their violation of the treaty signed by London, Dublin and Belfast, and lodged with the League of Nations, which recognised the Ulster people’s right of self-determination. …and all the weeping and wailing about the Border recently shows his expansionist ambitions did not die with him. Brendan Howlin too echoes that arrogance. …and in which thousands, hundreds of thousands, perhaps, of his fellow-citizens were allowed to vote. Dublin’s Fifth Column Vote Could Sink Brexit! Otherwise the British people’s majority for deliverance would have been even greater! If he now seriously cares about what BRITISH PEOPLE WANT, he’ll be seeking amendments to that crazy law that lets Eire citizens meddle by voting in the UK. But just get a load of his peroration!. – but we won’t pay the political price of a hard border in Ireland to achieve it. The harder the border the better. By all means let folks pass across it for trade and business, but subject to passport and customs controls, as with any international frontier. And why not require Eire passport-holders sign a declaration, on entry into British territory, that they repudiate their leaders’ ambition to annex Ulster. …and then perfidiously denied their signature meant what it said! You always do us proud, Ross. Trump Has Gone Too Far! Withdraw That Slur! 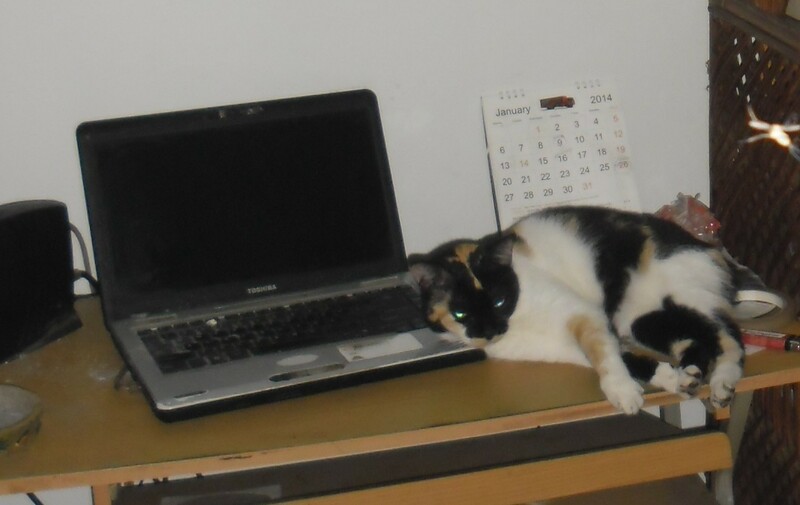 On behalf of my lap-top guard-cat…. ….I must protest at his deplorable slur against animals! In all seriousness, though, what everyone should be up in arms about is the rancid dishonesty of The Independent’s headline. Trump did not call ‘immigrants’ or even ‘illegal immigrants’ animals. So a non-fake-news headline would have read something like this. Plainly, calling his off-the cuff remarks a ‘rant’ is grotesque bias that belongs in one of their editorial opinion columns, not a news-page. Most Americans, and many immigrants, and even some illegal immigrants, will agree with the President’s description. One can usually measure the wisdom of any American’s approach to current issues by looking at the virulence of the negative reaction thereto from the notorious hate-group SPLC. But of course the Media-Democrat Party will lie and lie about this, just as they STILL lie, claiming he said Mexicans were rapists, which he didn’t. Your ‘guard-cat’ looks a bit off-duty, Ross. Trump told the truth about the illegal gangs..
No wonder the SPLC is unhappy. Very well put, Ross, but not a well-chosen guardian you have stationed by your computer, a true sleeping beauty. 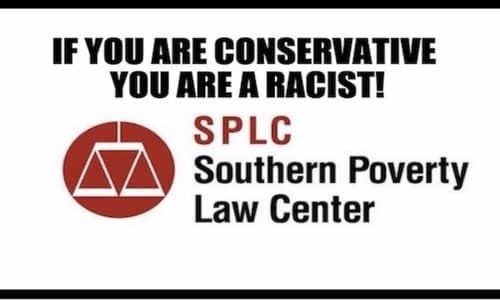 Nobody who knows what SPLC says and does can trust any of its hateful rants and smears. That’s been the case for years as far as good conservatives and patriots in general are concerned – just take a gander at some of our older posts. 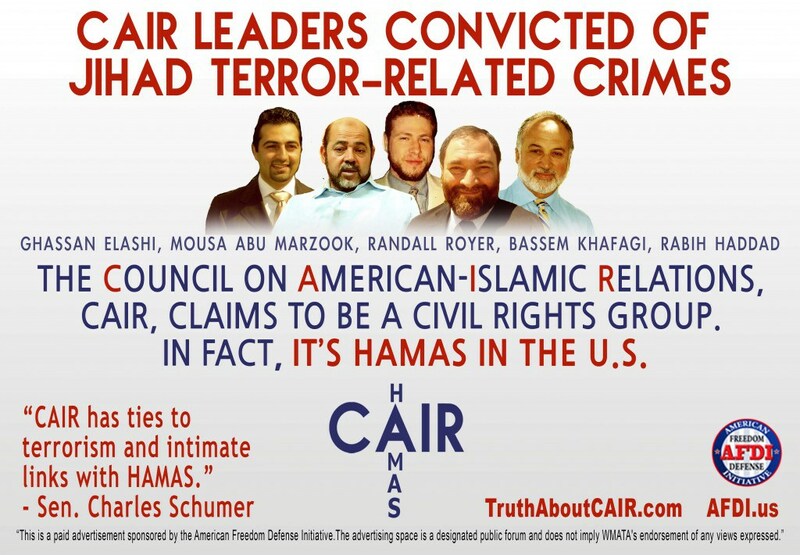 The Enemy Within the US Army! We’ve been appalled that serious papers and broadcasters actually quote such a hate-group as if they were an honest organisation. Fake News = Hate News, So Stop CNN Incitement! Big Biz Banksters Funding Hate Group – Tell ‘Em Off! 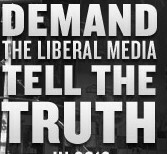 But now even media otherwise besotted with left-libbery have begun to realise SPLC is not to be trusted. And here’s a new source for people who want to know what the red ratbags are up to. Use the link and learn more!